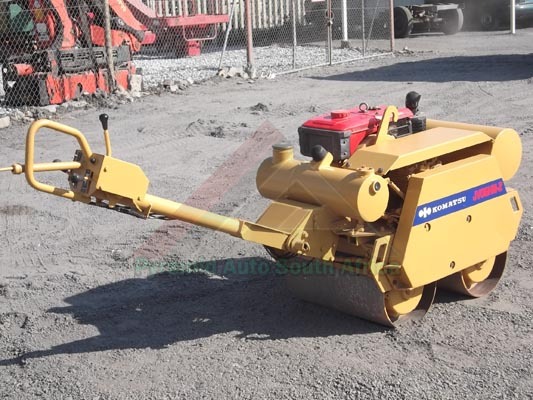 Detail Report: Walk-Behind used roller Komatsu JV06HM-2. 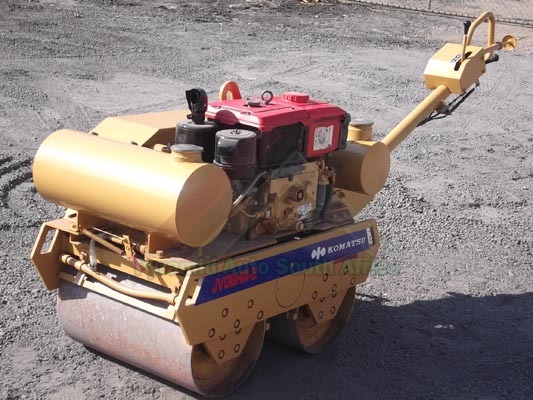 Double Drum 580kg vibratory roller. 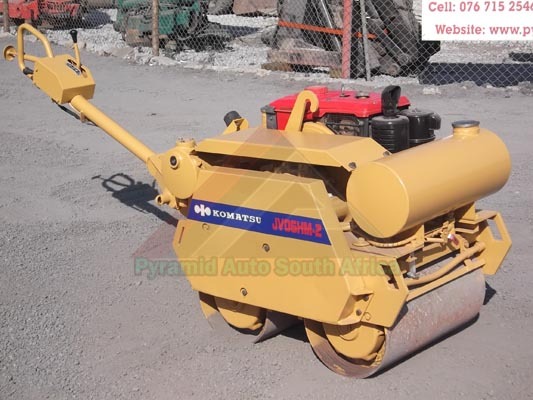 We have a good selection of affordable compaction roller, pedestrian roller, walk behind rollers and other construction equipment / construction machinery in Boksburg, Johannesburg, South Africa. We look forward to hearing from you!